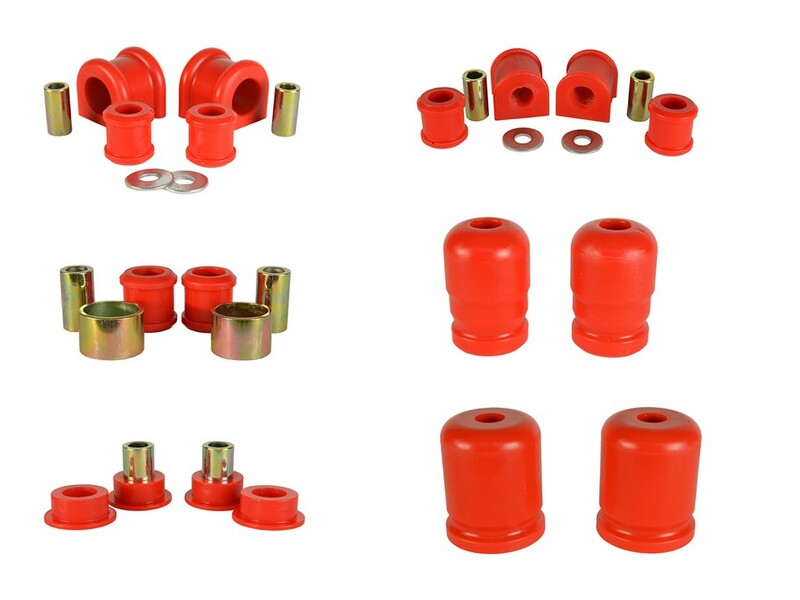 Jeep Wrangler JK Front and Rear Polyurethane Swaybar Bushing Kit in RED, brand new polyurethane Jeep Wrangler JK Sway Bar Front 30.5mm and REAR 19mm bushing kit. 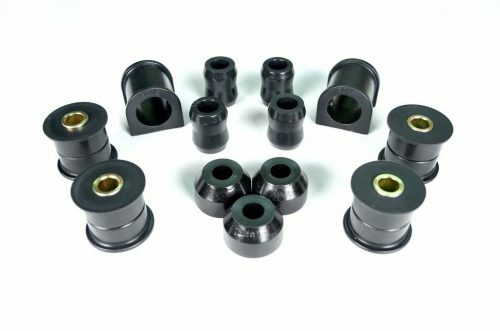 This is an item to get to make your vehicle perform better and be race ready. 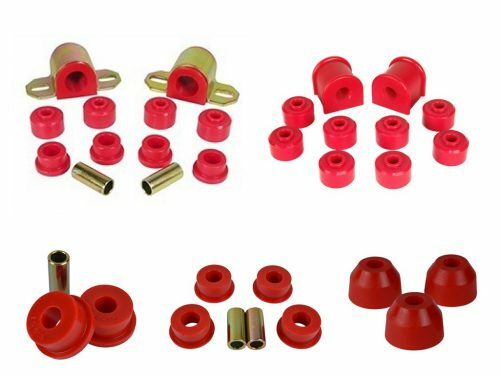 Replaces stock bushings. 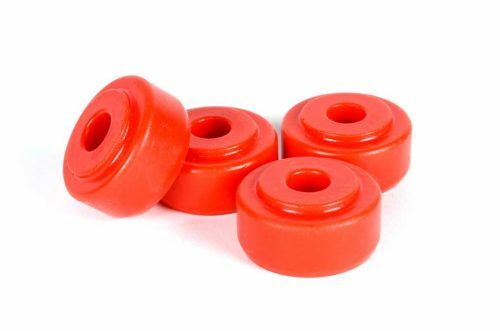 Lasts longer and performs better than stock rubber bushings. 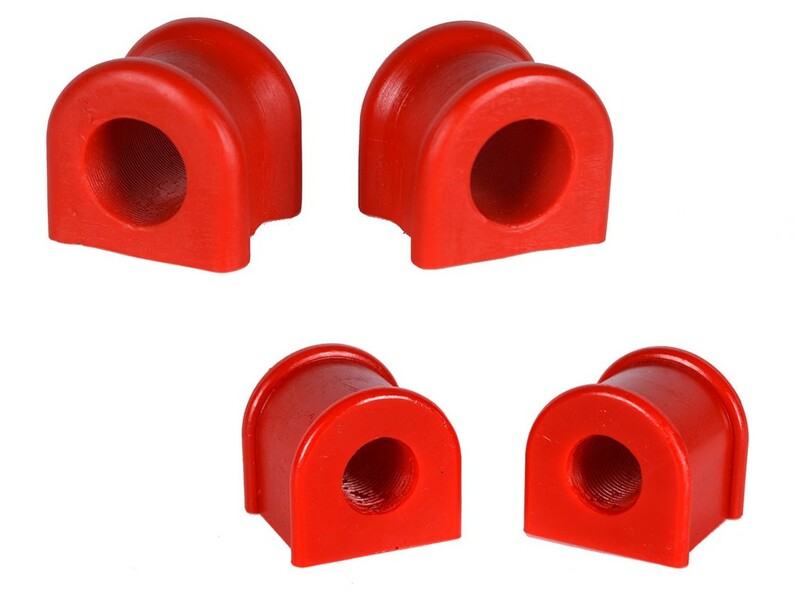 Polyurethane sway bar bushings help tighten your suspension for better performance. 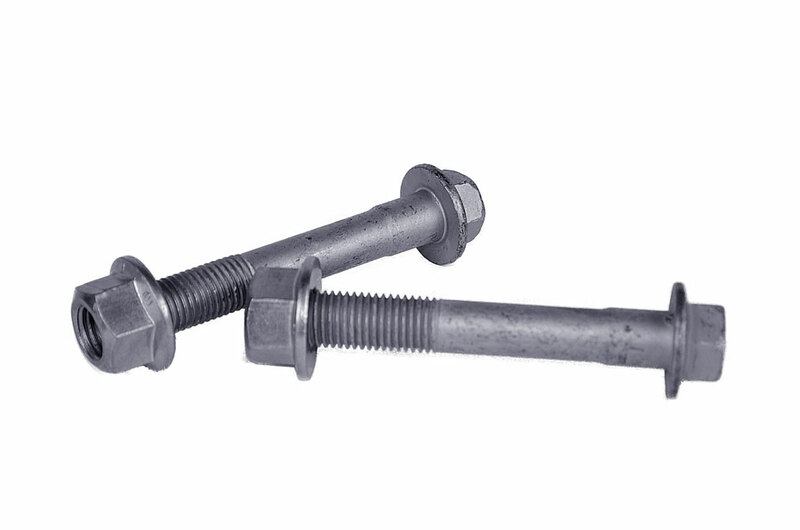 Measure your swaybar diameter to insure fitment. 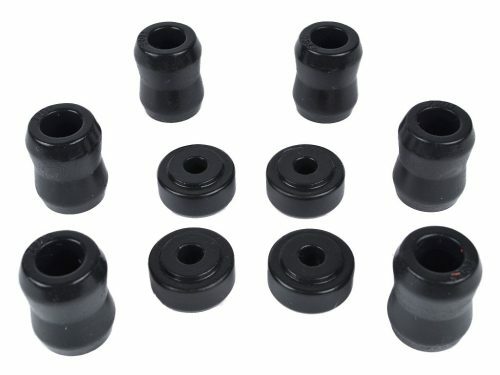 Make sure you get one of these today.